Ask Burton Q: Now that the weather has warmed up, what gardening projects do I need to focus on? • Fertilize Everything! – If you haven’t already, please fertilize the lawn, shrubs, trees, garden, flowerpots, indoor plants, the works – it ALL needs feeding, right now. Everything’s growing, and plants don’t grow strongly without proper nutrition. 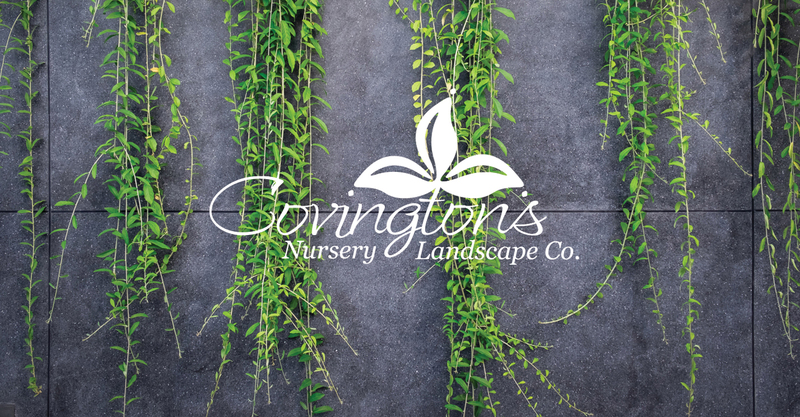 We recommend our Covington’s brand fertilizers which were specially formulated for North Texas soils. • Plant Fresh Color – It’s time to change out all your remaining fall and winter color. Even if your pansies still look pretty good, take them out now to replant with healthy spring and summer blooming flowers. The pansies (and other winter color) will start looking tired as soon as the heat kicks up, and your new flowers will be better if you start them now. • April Is For Vegetables – Plant tomatoes, peppers, squash, cantaloupe, watermelon, beans, okra, corn, herbs… this month is a vegetable gardener’s paradise. Plant as early in this month as you can for the longest-producing results possible. 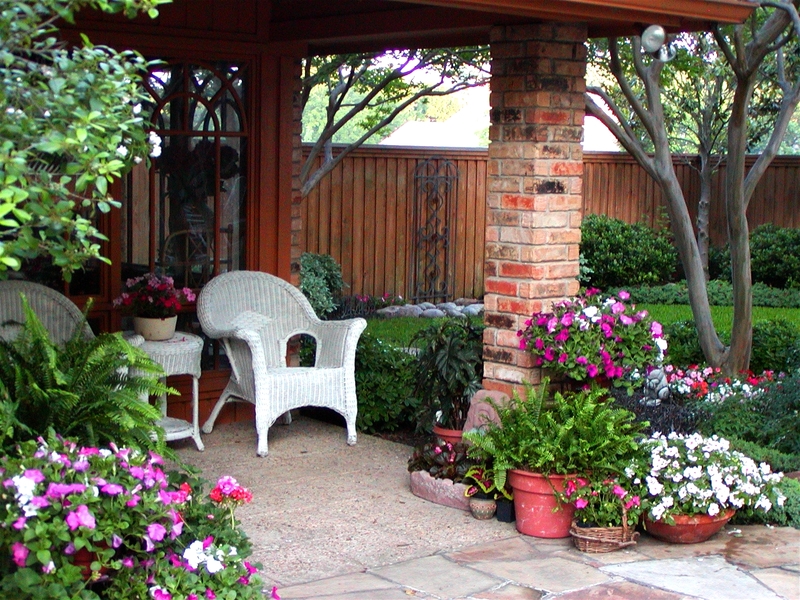 • Haul Out The Houseplants – All of your houseplants that have been starved for light all winter long would benefit from some time outside on your patio. Even a shady spot outside is better lit than inside most areas of the home! Give your houseplants a dose of much needed sunshine (along with a good fertilization) to see them thrive. Burton specializes in diagnosing and solving plant problems. If you have a question for Burton, please email him at burton@covingtonnursery.com and include photos showing the problem.